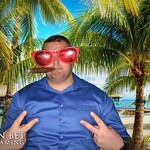 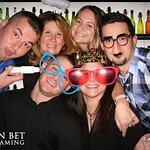 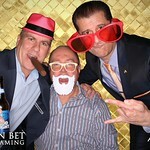 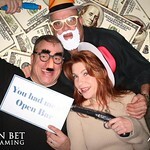 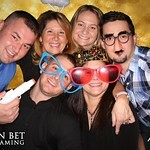 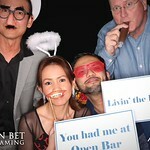 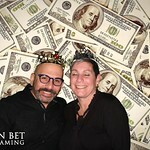 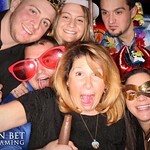 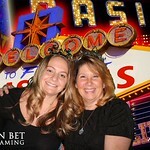 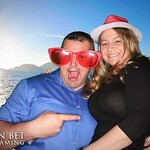 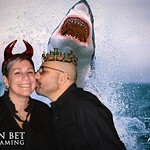 We always look forward to celebrating with the crew at In Bet Gaming! 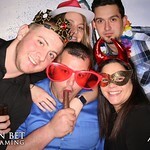 This over-the-top holiday party was hosted in the heart of Philadelphia at Fratelli’s Italian Bistro and featured a MASSIVE custom ice luge for frosty libations. 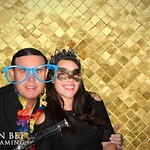 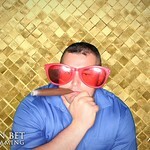 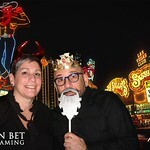 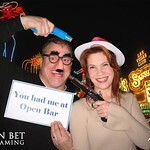 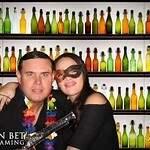 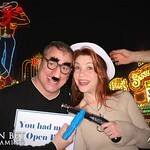 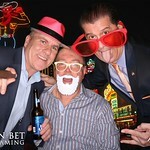 Our green screen photo booth was the perfect compliment to the festivities and featured a number of custom Las Vegas and gambling themed backgrounds.